200gr Feta Cheese Organic is the traditional, authentic, Greek feta cheese made from organic pasteurized sheep’s and goat’s milk. 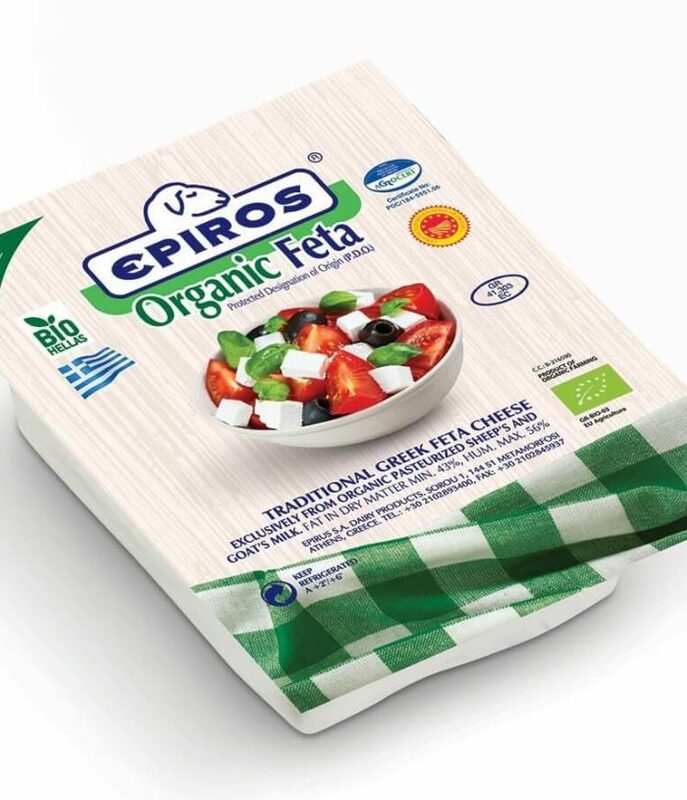 The milk for feta comes mostly from animals in the region of Epirus in Greece that is renowned for its purity, clean environment and huge variety of grasses and herbs. 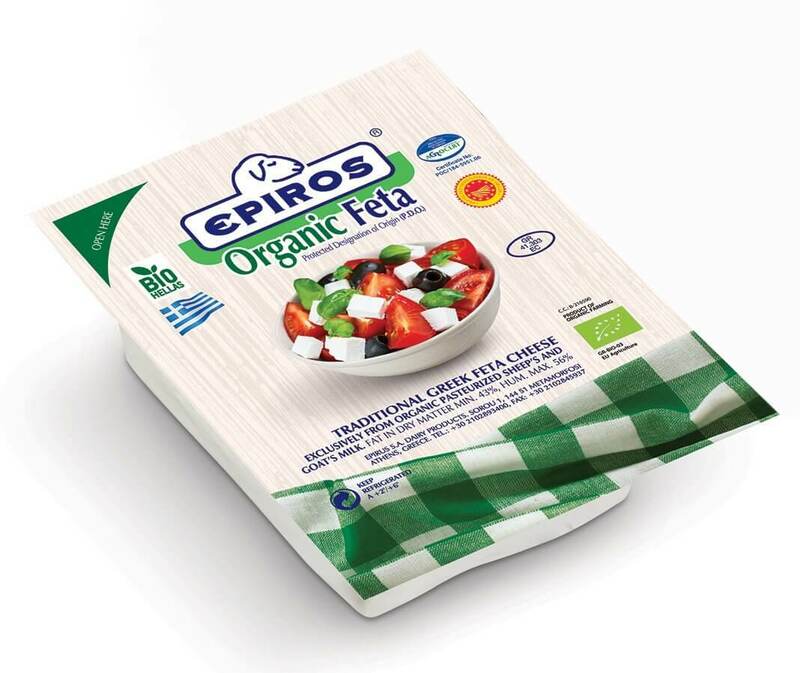 EPIROS Organic Feta is rich in nutritional ingredients and is distinguished by its characteristic flavor. 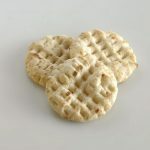 White and aromatic, it can be eaten on its own with a piece of bread and a drizzle of olive-oil, used in a Greek salad, cooked in a variety of recipes or simply accompany several dishes. Did you know that the EU has deemed the term “feta” as a PPO, or “protected product of origin,” of Greece since 2002. Similar to Champagne vs sparkling wine. Another differentiation would be the specific breeds of sheep and goats within Greece that give real feta its distinctive aroma and flavor.